It’s easy to say social media marketing generates results for businesses, but it’s another story to have the numbers that back the claim. 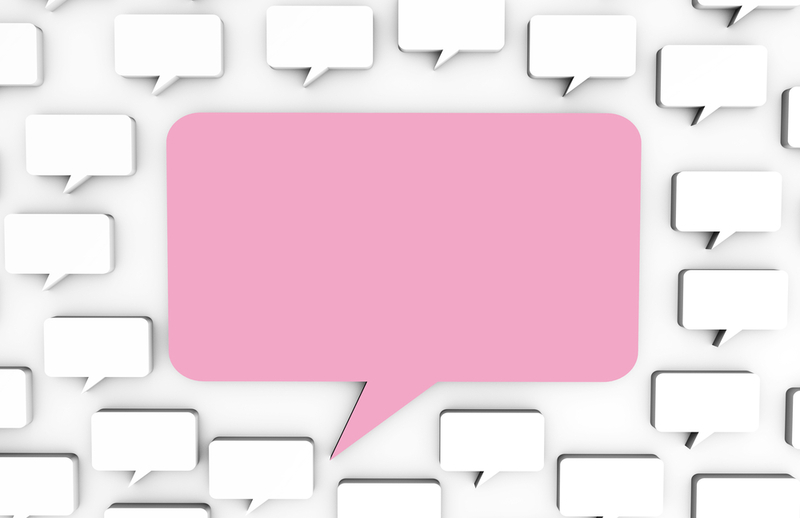 Unfortunately, around 88 percent of marketers cannot clearly identify their social ROI to determine when their content is sparking meaningful engagement or just contributing to the collective noise online. The results one Brafton client saw after launching a LinkedIn campaign show how consistent conversation can drive recognizable results. The customer shared headlines from its custom content on LinkedIn, but also participated in weekly community discussions. While this might seem like minimal engagement, it saw clear-cut results in terms of both conversions and website traffic. If a brand rep showed up to any social gathering and started spouting off the benefits of its products and services, audiences would probably be un-receptive. The same principle applies to social networks. Companies need to first find the right audience, and then give them something worth listening to. Participation is half the battle. The other half is monitoring and measuring results. We helped this client track its social wins through content analytics reports, setting up filters that tracked social media referral traffic and visits coming from LinkedIn specifically. 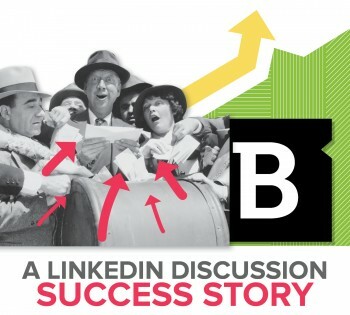 The customer saw its LinkedIn referral traffic increase 295 percent by participating in discussions. Comparing year-over-year data, the customer saw its LinkedIn referral traffic increase 295 percent with this level of participation. This signals that people reading the social content shared on LinkedIn motivated a significant number of readers to click back to the company’s pages to read or learn more. The client also experienced a 14 percent lift in socially assisted conversions, indicating those visitors were qualified prospects that were moved to act. By tapping into the right social audiences and sharing valuable information, the client was able to reach qualified consumers and direct them back to the company website. This helps brands demonstrate their knowledge about the field and connect with decision makers who are in a position to buy, but need a reason to act.